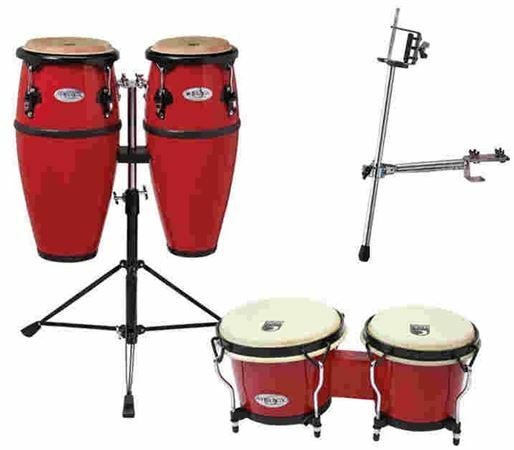 Order your Toca Synergy Jr 8-9 Congas With Stand Bongos Mount from AMS and enjoy 0% Interest Payment Plans, Free Shipping, Free Extended Warranty & 45 Day Money Back Guarantee. I must say it came much quicker than I expected very nice they made an excellent birthday gift love them!! !